Morley Town Councillors visited Springfield Park this week following concerns raised by residents. 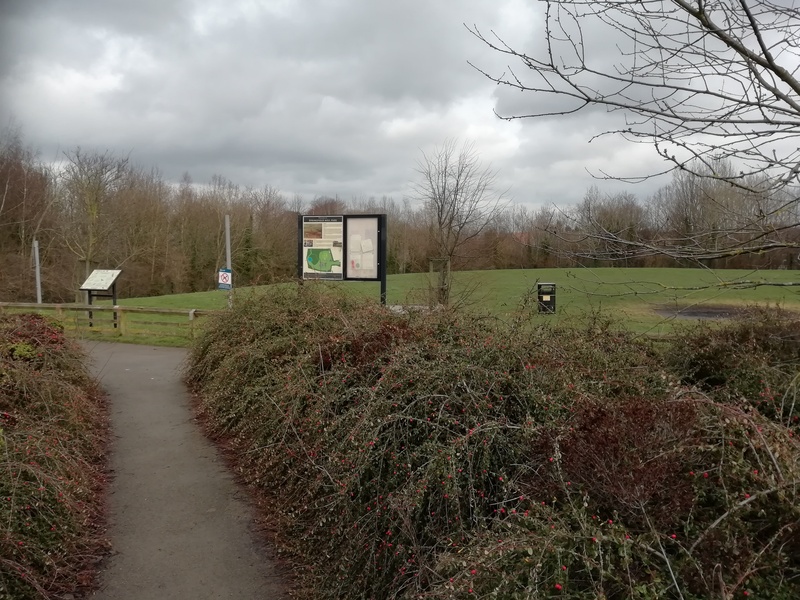 Springfield Park is owned and maintained by the Greenbelt company, a private company that is paid to undertake this work. Town Councillors believe Greenbelt are breaching their legal obligations and we have requested Leeds City Council take enforcement action. Leeds City Council are seeking legal advise on this matter. The Town Council is meeting with a local contractor next week to explore if we can undertake an improvement programme and explore the options to have the playground repainted.